The Union Cabinet has approved an Ordinance to criminalize triple talaq, said Ravi Shankar Prasad, the Law Minister, in a press meet today after the cabinet session. 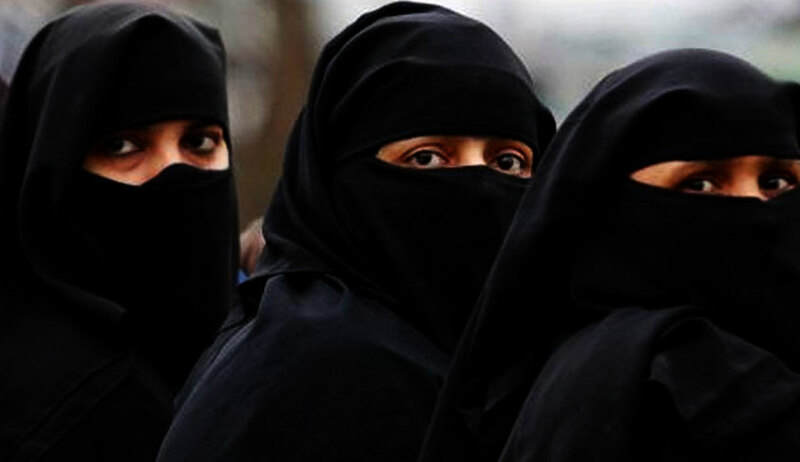 The ordinance move comes after the Triple Talaq bill('Muslim Women Protection of Rights on Marriage Bill) got blocked in the Rajya Sabha in the last monsoon session, though the Lok Sabha had cleared it in December 2017. The Law Minister said that the offence will be cognizable only if the complaint is lodged by the victim wife or her close blood relatives. Also, the offence will be compoundable at the instance of the wife on such terms and conditions as deemed fit by the Magistrate. The offence is also bailable, and Magistrate can grant bail, but only after hearing the wife. The Ordinance provides for grant of custody of the minor child to the wife, and also maintenance suitably determined by the Magistrate, said Prasad in the press briefing. In August 2017, the Supreme Court had declared the practise of 'triple talaq' to be unconstitutional, by 3:2 majority.